Interior of SCP-1908's containment chamber. SCP-1908 not visible. Special Containment Procedures: SCP-1908 is to be held within a standard humanoid containment chamber, with the other Misters in Hall ██ of Site-██. The walls in this chamber are to be constructed of non-porous material, with a dental vacuum affixed to SCP-1908's mouth, to prevent SCP-1908 from suffocating due to its effect. Personnel entering the chamber containing SCP-1908 are to wear cleated boots while they remain in the chamber. Description: SCP-1908 is a male humanoid, approximately 1.5m tall, weighing 58kg. The epidermal tissue belonging to SCP-1908 is constantly producing a slick mixture of water and soap. SCP-1908's eyes have been coated in a plastic resin which blocks this liquid, without limiting its eyesight. A tattoo reading "Mr. Soap, from Little Misters ® by Dr. Wondertainment" has been made on the bottom of its left foot. This designation appears as "6" in Document SCP-909-a. As SCP-1908 stays in one area, the soap on its body will spread, causing any surface it contacts to become slippery. This can be removed by normal means, but will be perpetually generated as long as SCP-1908 is in the same area. If SCP-1908 comes into contact with any liquid matter, the matter will immediately take on the properties of water and soap. 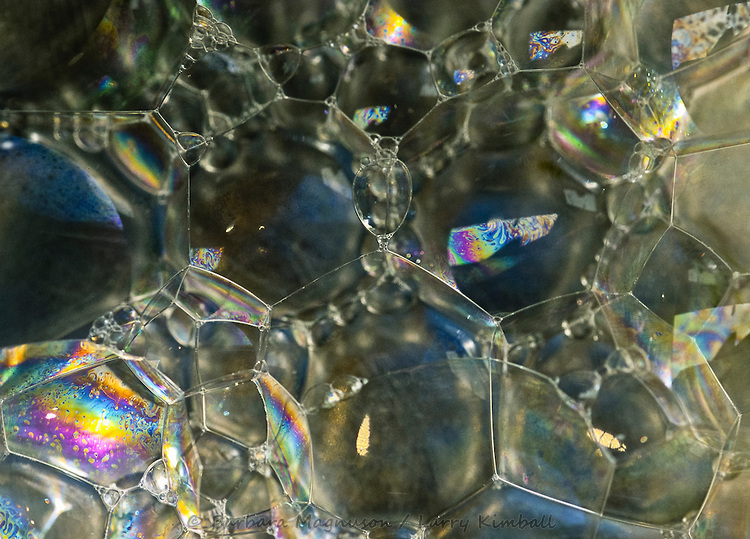 The liquid may then produce large soap bubbles, capable of floating into the air while carrying a human subject within. Bubbles will not travel more than 2 meters into the air, and will pop if forced to go beyond this altitude. SCP-1908 was recovered from an industrial complex in █████████, People's Republic of China. The owners of the complex had been using the fluids produced by SCP-1908 as industrial cleaners, and had affixed it to their factory equipment. Agents were able to recover SCP-1908 without incident, distributing Class-D amnestics to all witnesses. As of 09/18/19██ SCP-1908 has been contained and classified as Euclid. Foreword: Interview taken shortly after initial containment. Dr. Boyd: Good afternoon, SCP-1908. I'm going to be, uh, interviewing you today. Dr. Boyd: Now, can you identify yourself? SCP-1908: I'm Mr. Soap, from the Little Misters, by Dr. Wondertainment. Dr. Boyd: Anyways… can you provide any information about your origin? SCP-1908: I'm not really sure. The first things I can remember aren't real, and the second thing I remember is being on the streets of █████████. Now, it wasn't exactly peachy to be a guy like me in a place like that, so I considered myself pretty lucky to get taken in by Gero. Dr. Boyd: And who was Gero? SCP-1908: He owned one of the factories. Said he took me in out of his generosity, or some weird engrish thing like that. They were really nice, the factory people. They took care of me, and kept any outsiders away from me. I really thought they were my friends. I really did… then they started asking me for favors. I thought it'd be a good way to repay them. Dr. Boyd: What did he ask you to do? Dr. Boyd: Hey, calm down. You're among friends here. SCP-1908: … Yeah, that's what they said too. ADDENDUM 1908-B: This note was found on SCP-1908 during initial containment. Wow! You've just found yourself your very own Little Mister, a limited edition collection from Dr. Wondertainment! Have your Mr. Soap make a slip n' slide adventure, or fly in his magic bubbles! Have a bubble fun Sunday, all to your very own!! !